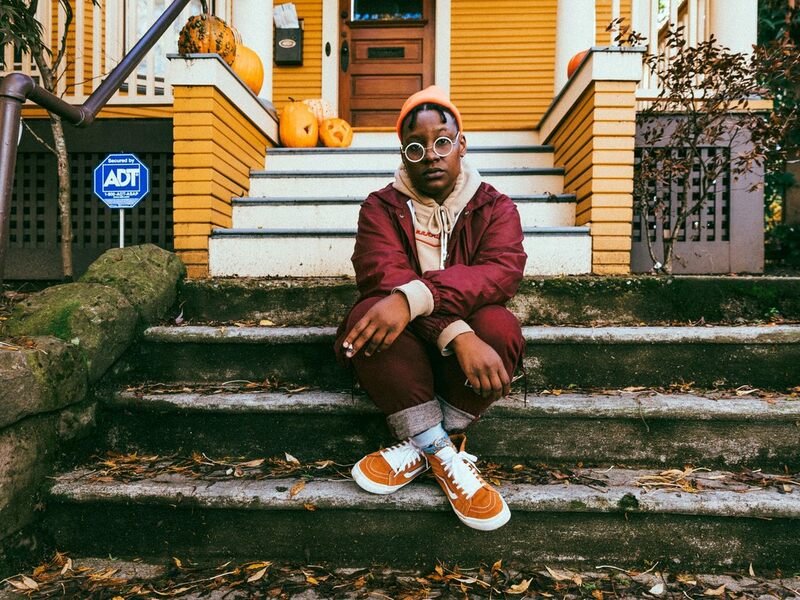 One of the brightest voices on the Portland hip-hop scene is Alana Chenevert, aka The Last Artful, Dodgr. Originally from L.A. The Last Artful, Dodgr; real name Alana Chenevert made the move to Portland back in 2013. A few years later, a chance meeting with EYRST label co-founder Neill Von Tally would be the catalyst for this unstoppable twosome. Since that encounter, Dodgr and Tally have come together to create music quite unlike anything out there today. Unable to be pigeonholed these two unleashed their first joint effort, an EP titled Fractures back in 2015. In 2017, the Portland based duo release Bone Music; an 11-track project that tells the story of a blue-collar worker trying to find the balance between working and their personal relationships.